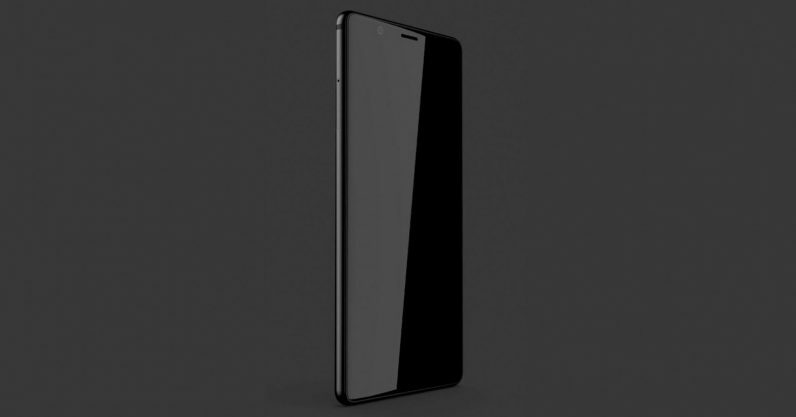 Blackberry is jumping on the tiny bezels bandwagon with an upcoming device called ‘Ghost.’ Thankfully, that’s a pretty good bandwagon to jump onto. As reported by leaker Evan Blass, the device is supposed to be a premium handset that will sell in India. It’s not clear whether it will sell elsewhere. It looks pretty sleek from the leaked image, if a little nondescript. It’s not clear exactly how small those bezels are, as the screen is turned off and there’s no front-facing fingeprint reader (unless it’s hidden under the screen). Still, not too shabby. Keep in mind the device isn’t made by BlackBerry itself in the traditional sense; the BlackBerry name is licensed out to Optiemus Infracom. This is the first BlackBerry phone by that company; other recent models have been made by TCL and BB Merah Putih. No word on when the phone will arrive, but it’d be nice to see BlackBerry put up more of a fight in the smartphone market. You’re definitely not getting a mechanical keyboard on this one though.